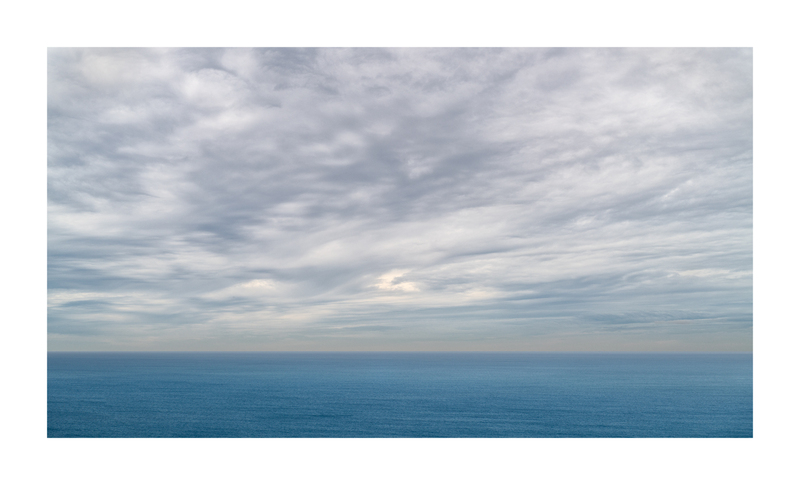 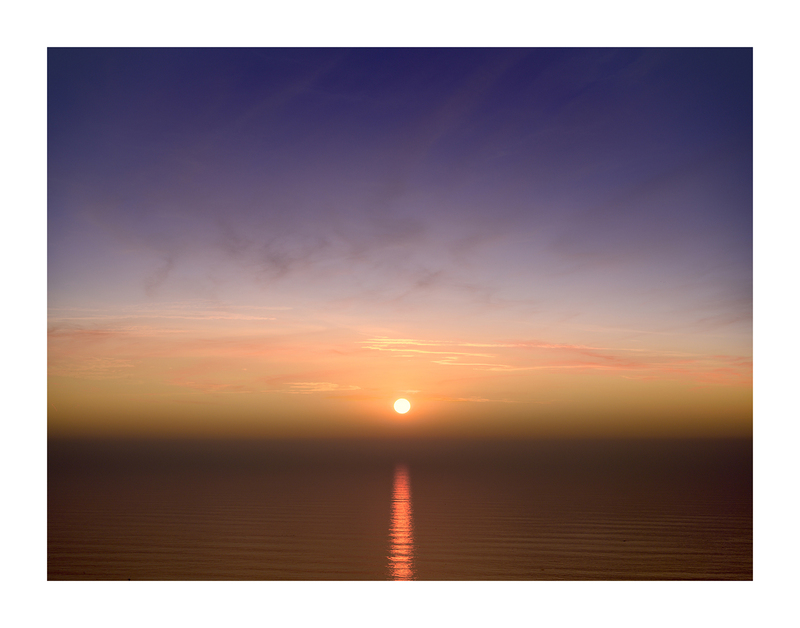 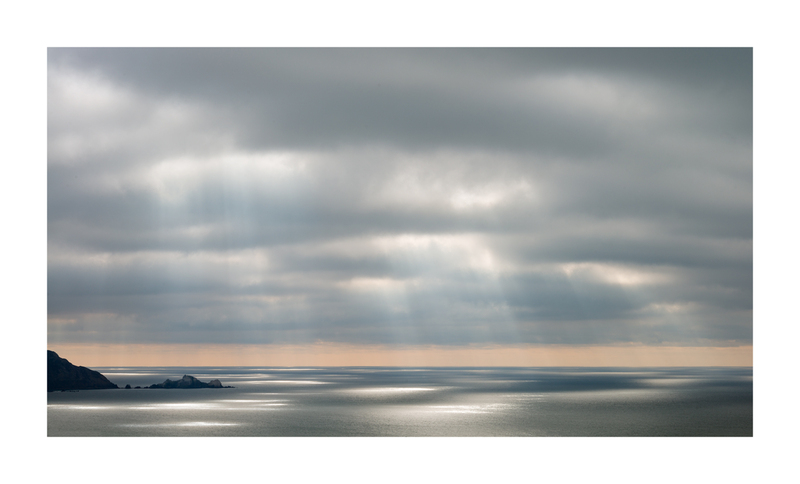 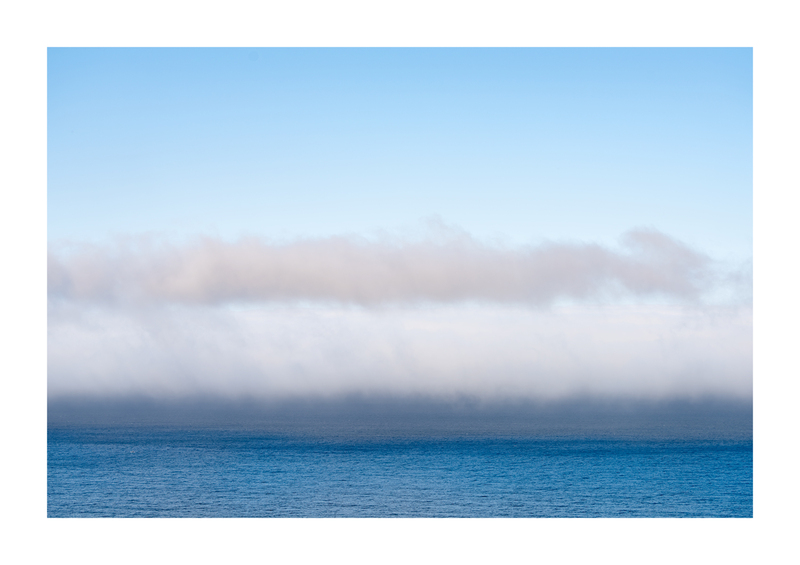 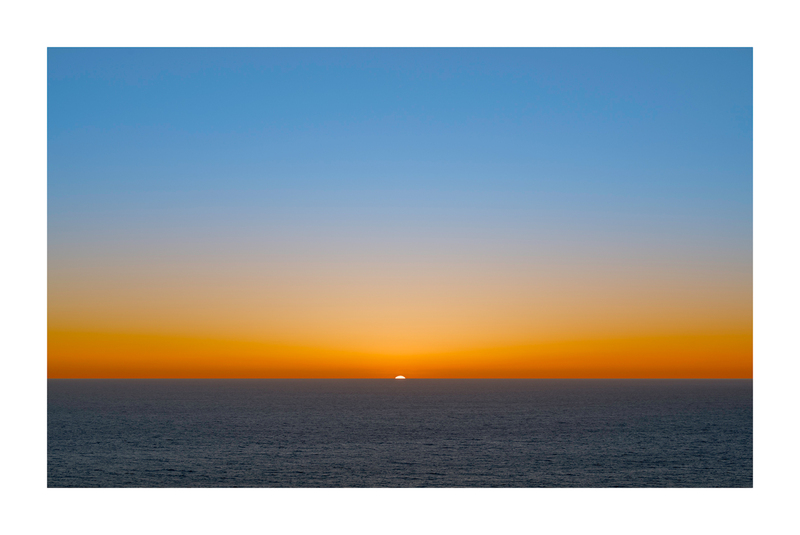 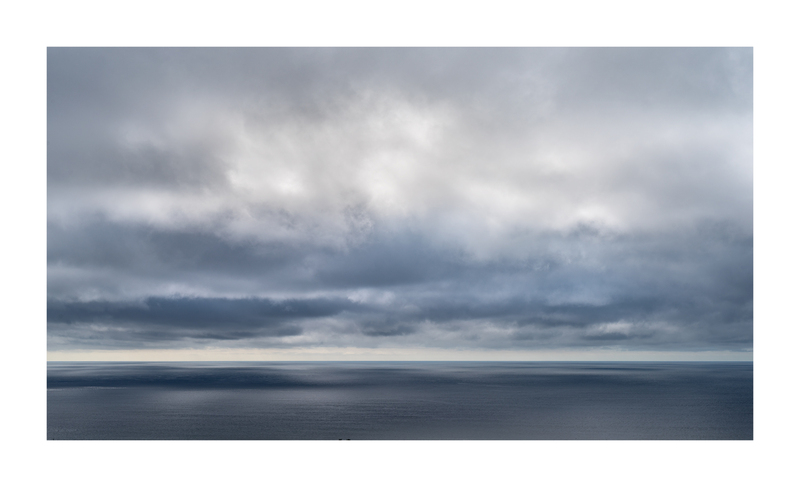 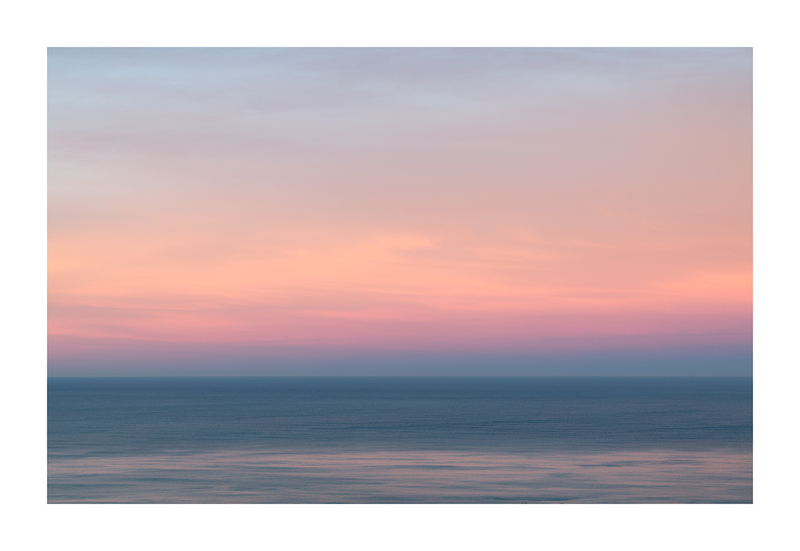 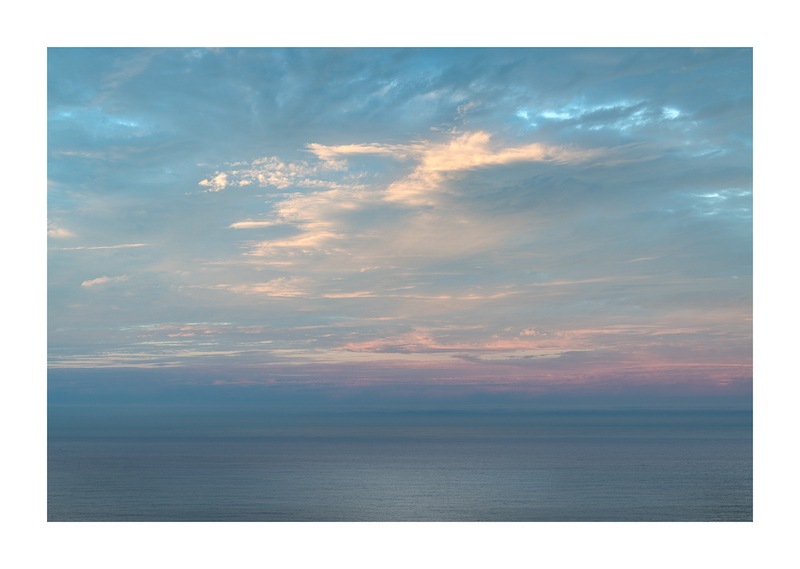 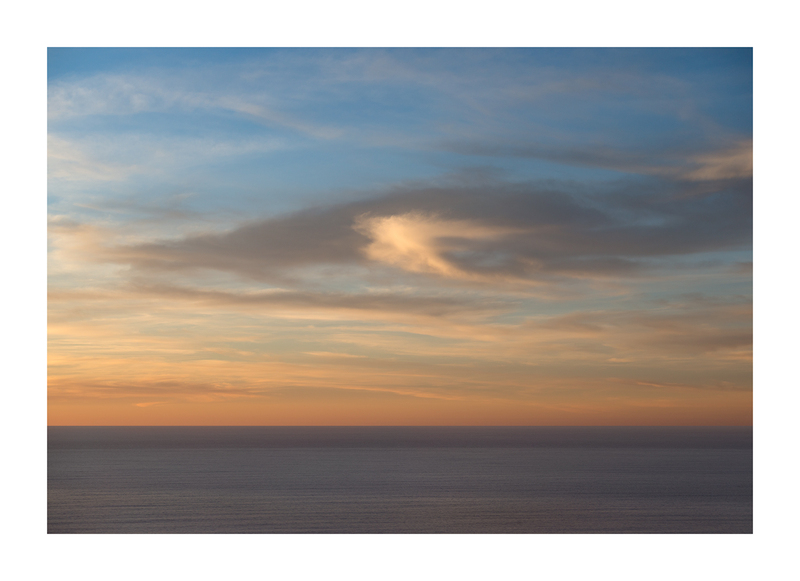 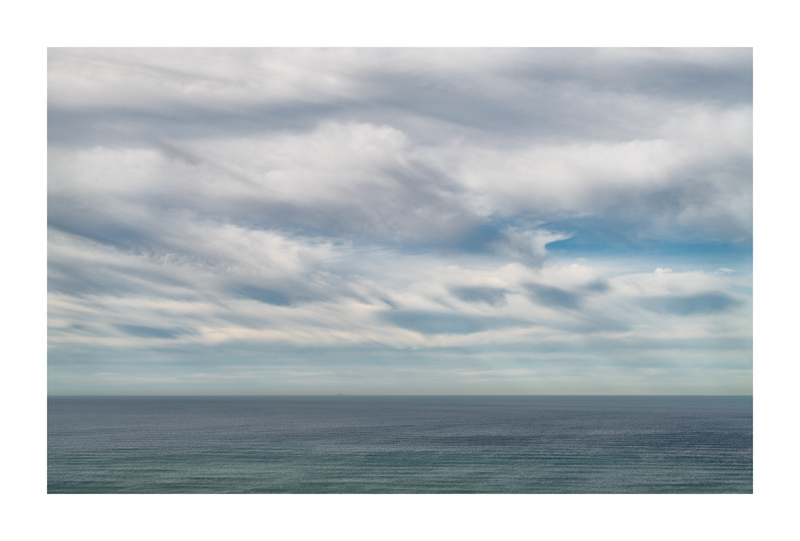 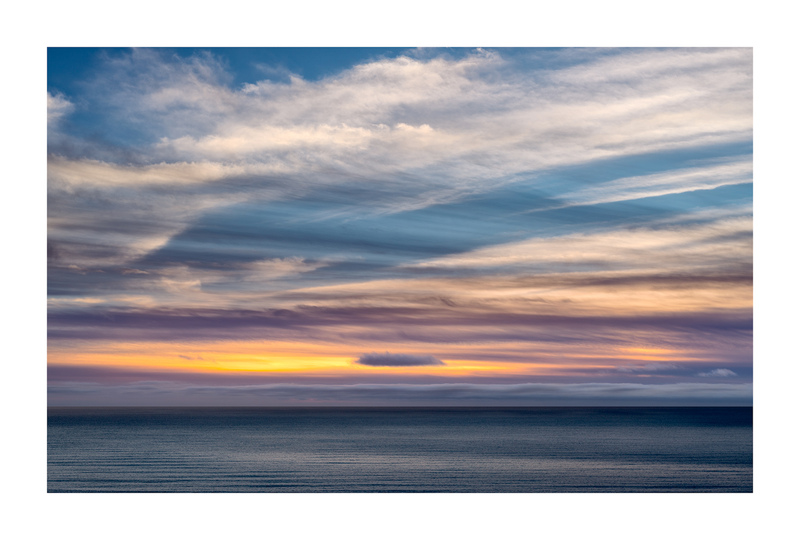 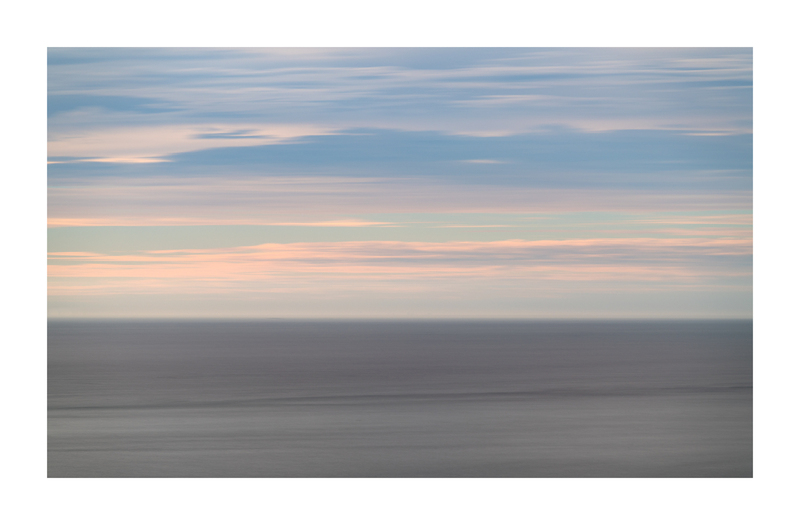 Available as an archival pigment print, up to 48" in width, edition of 20. 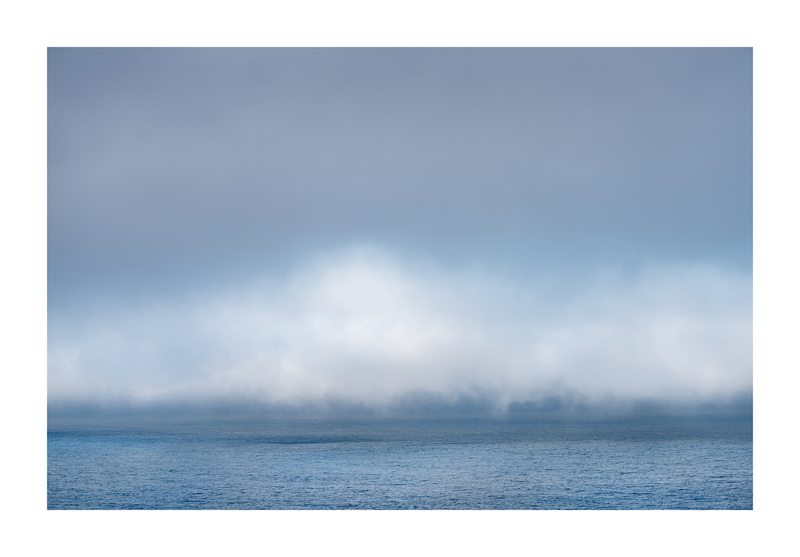 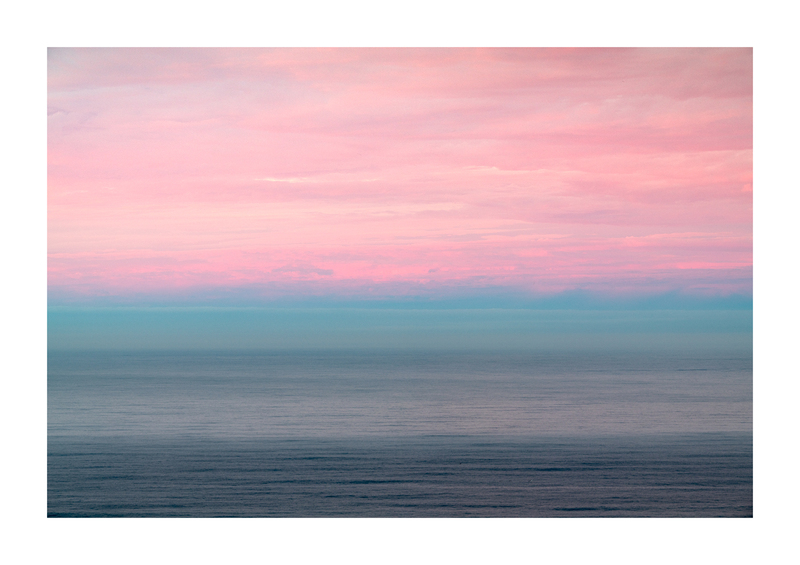 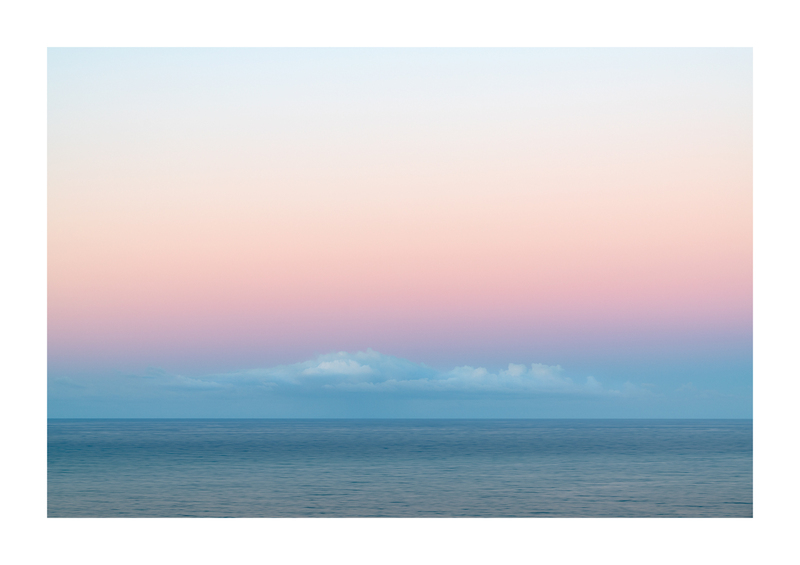 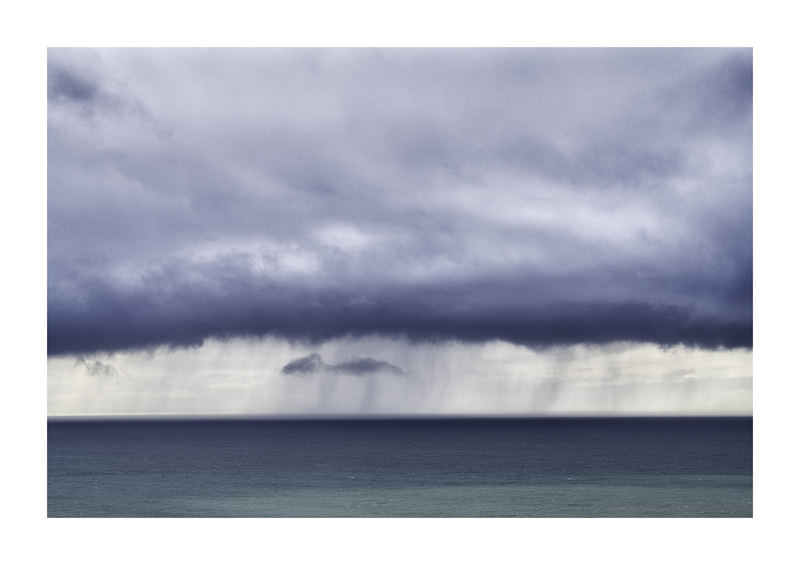 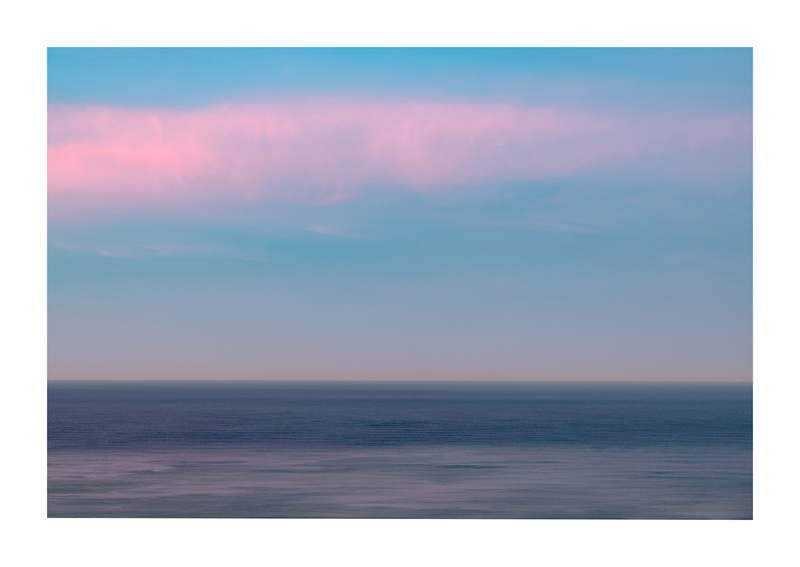 Available as an Archival Pigment print up to 48” wide, edition of 20. 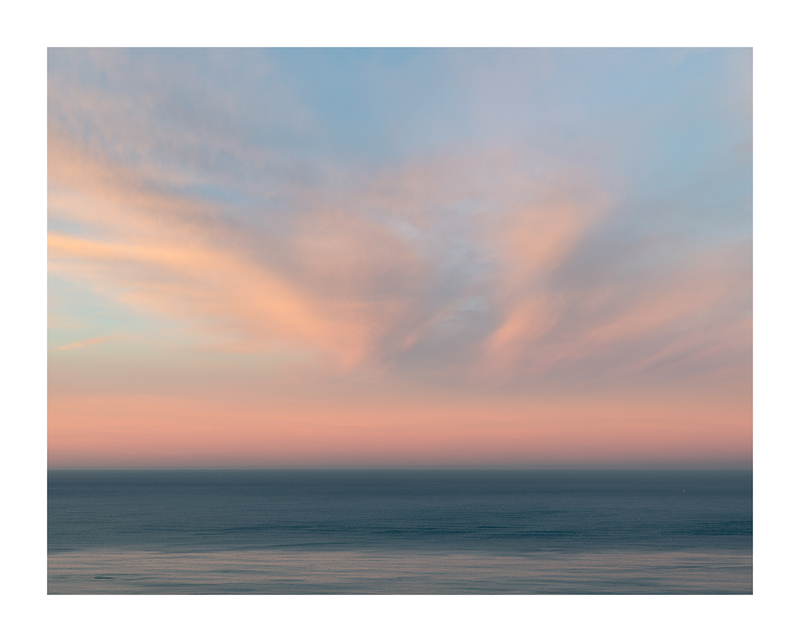 Available as an Archival Pigment print up to 40” wide, edition of 20. 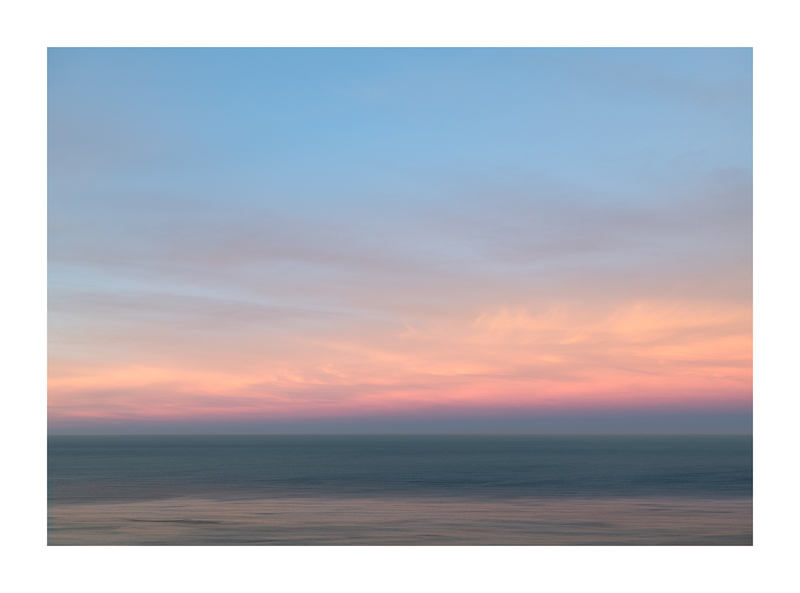 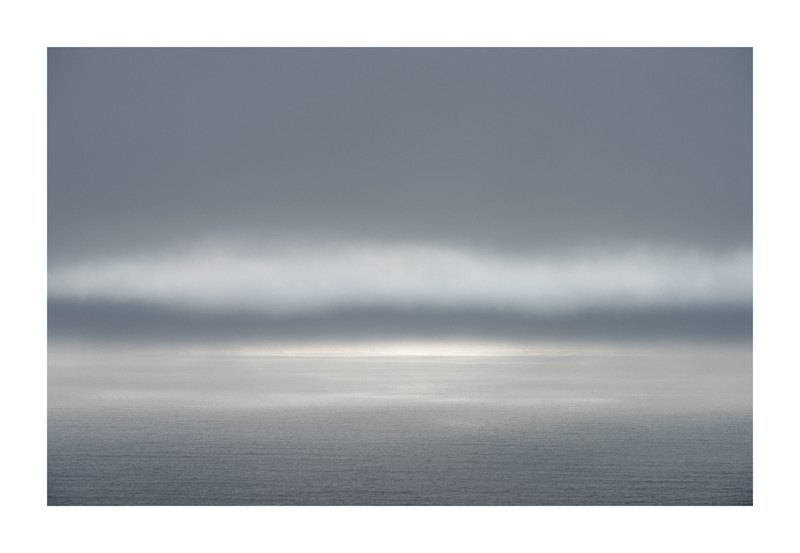 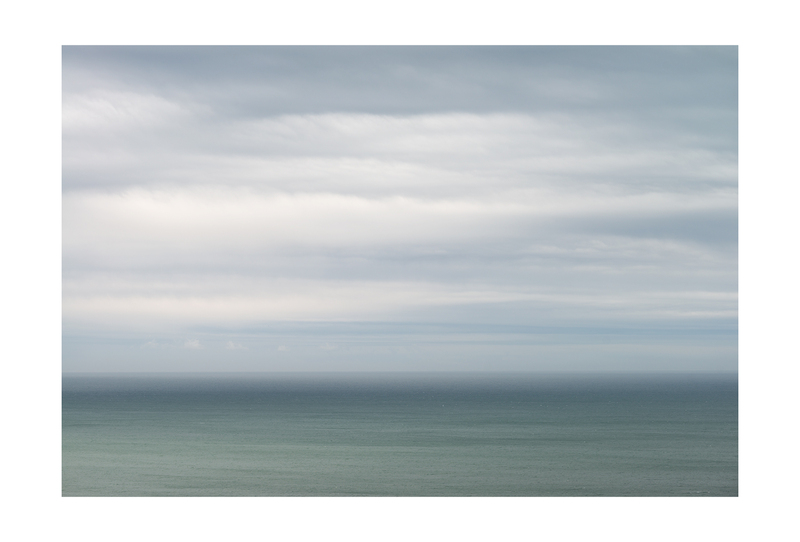 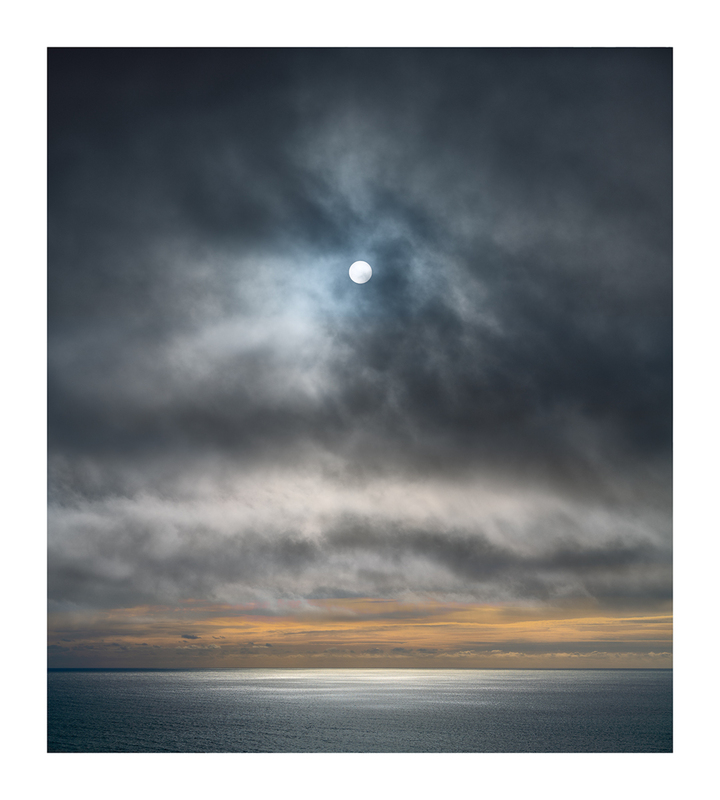 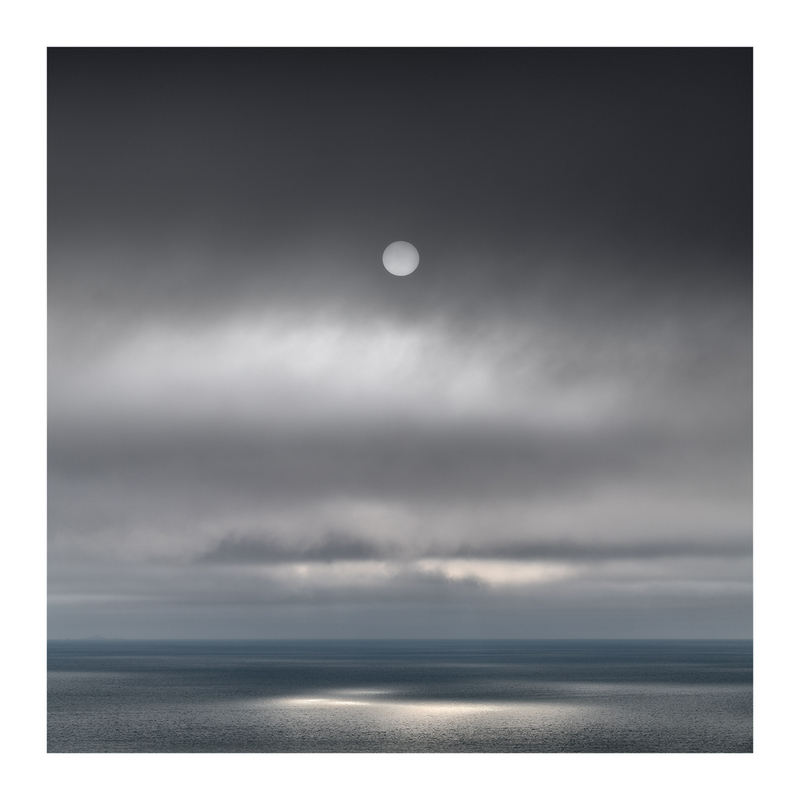 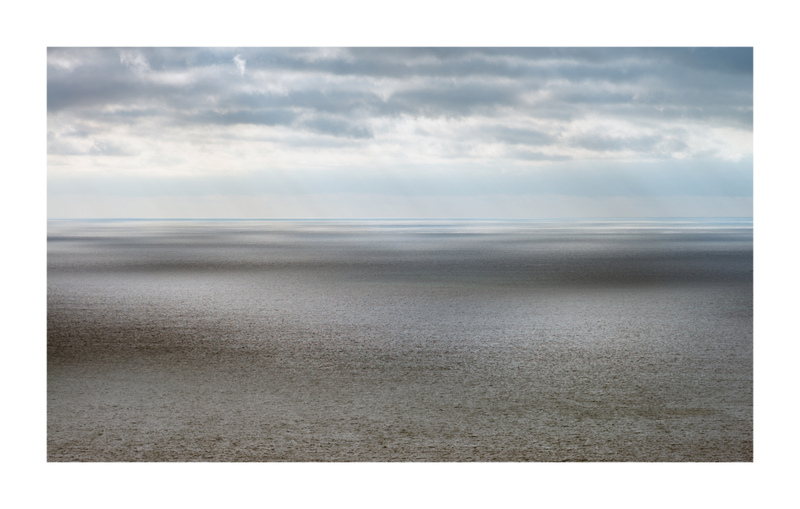 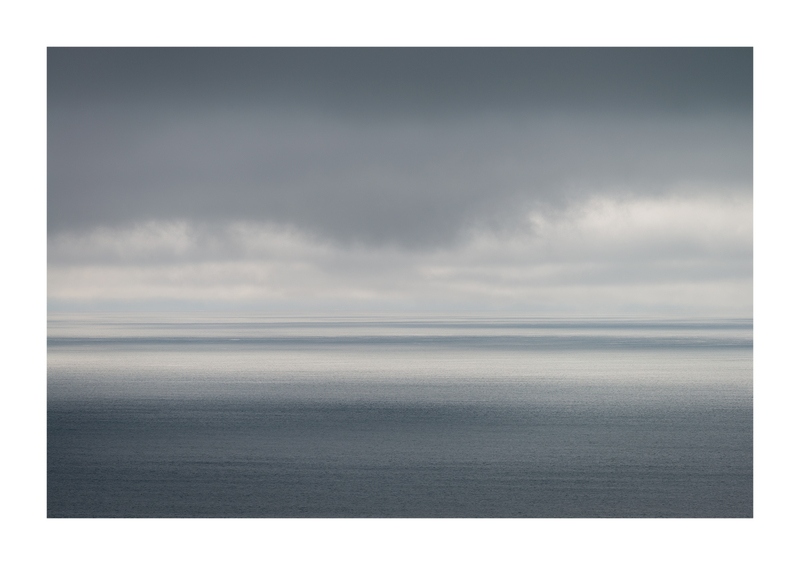 Available as an archival pigment print in widths up to 48", edition of 20. 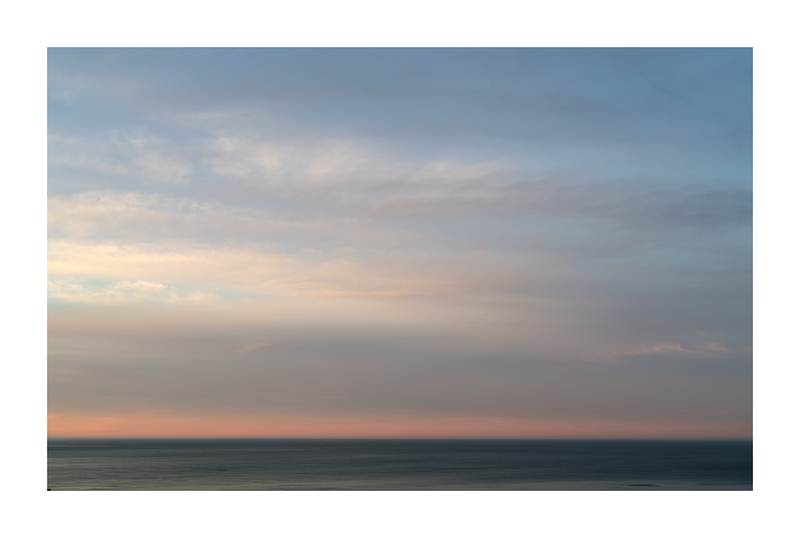 Available as an archival pigment print, up to 40" in width, edition of 20.